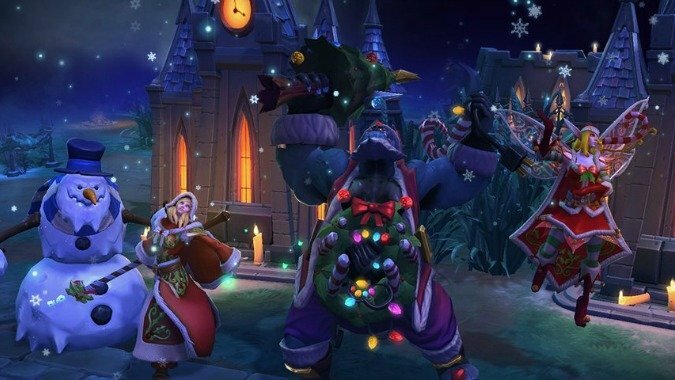 Which new holiday or event would you like to see in Blizzard games? 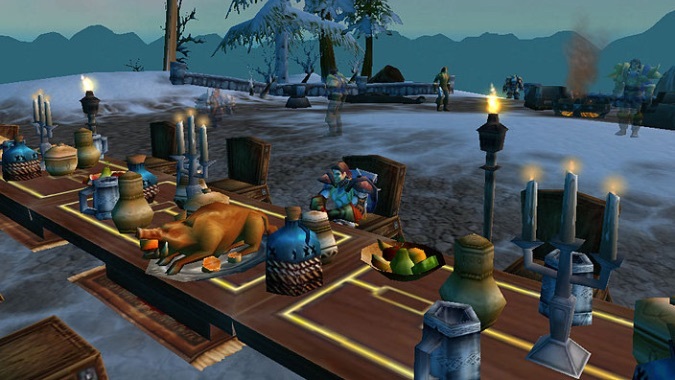 Pilgrim's Bounty, a Thanksgiving analog, is live in World of Warcraft, and it got me thinking about holidays in Blizzard's game. 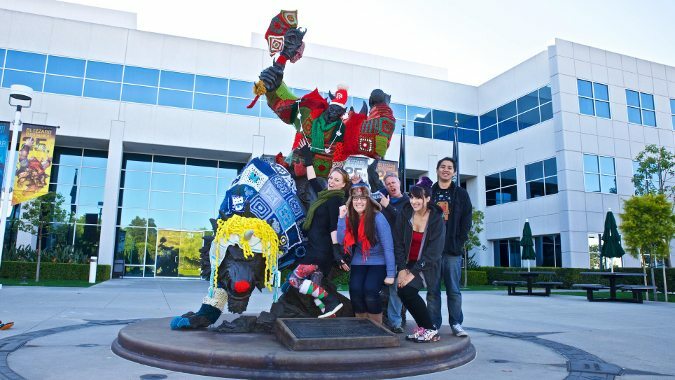 Back in 2009, Blizzard Entertainment installed a 12-foot orc wolfrider statue in its campus courtyard. Are you gaming for the holidays? For most of us, the holidays means spending time with family, eating way too much food, and, often, being far away from our computers and in-game friends. Lately I’m on an instrumental music kick. 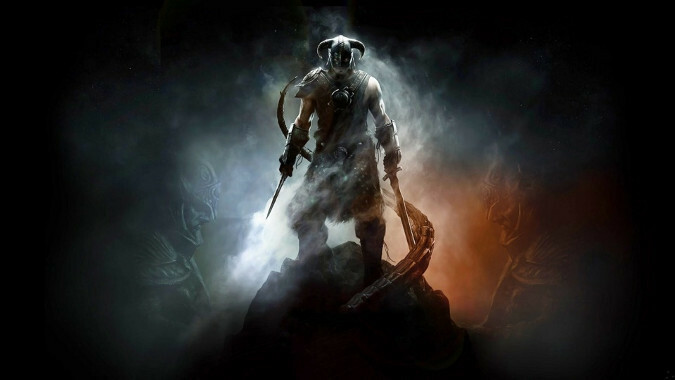 Been listening to a lot of Audiomachine this week, which led me back to Two Steps from Hell, and from there, I started thinking about one of my favorite theme songs of all time, the theme to the Elder Scrolls V, and so here we are. This is the Queue. 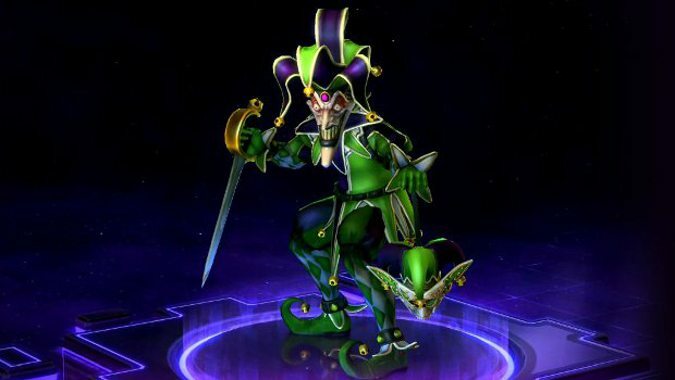 Let us discuss worlds unending. Breakfast Topic: Do you still do holiday events? I've got to say: I'm over holidays in World of Warcraft. 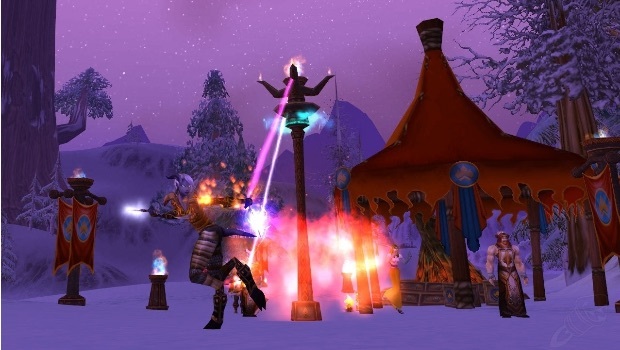 Breakfast Topic: What holiday would you like to see in WoW? World of Warcraft already has a bunch of in-game holidays, but doesn't it seem like it could have more? 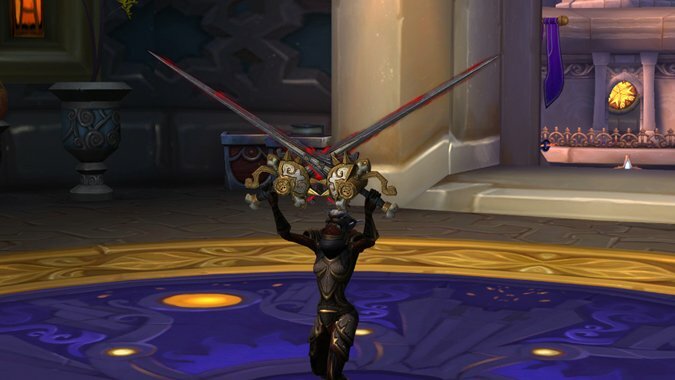 While I enjoy seeing Azeroth go all out to celebrate special occasions with quests, events, and decorations, most of the holidays we have feel a bit on the stale side. 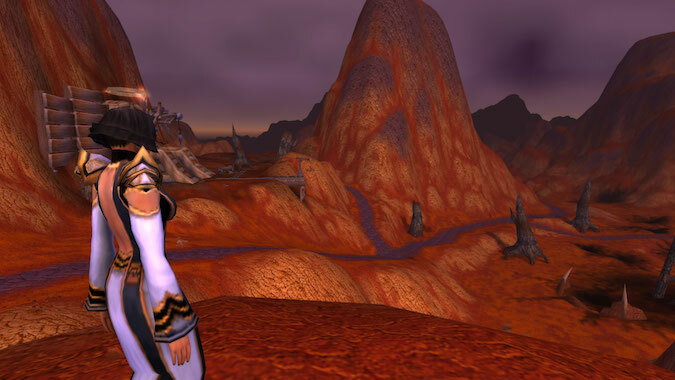 It's February once again, which means it's time for World of Warcraft's annual quasi-Valentine's Day: Love Is in the Air.